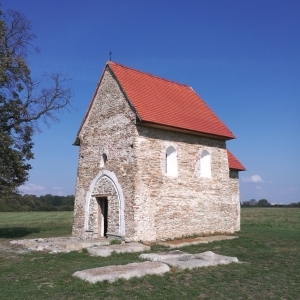 Very little is known about this small church in the middle of a field outside the village. 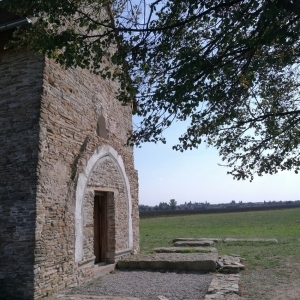 Although located amid beautiful nature, its place is almost forgotten. 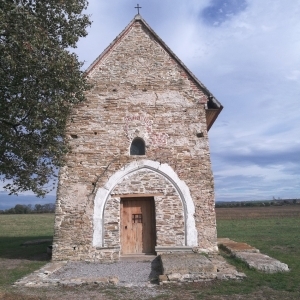 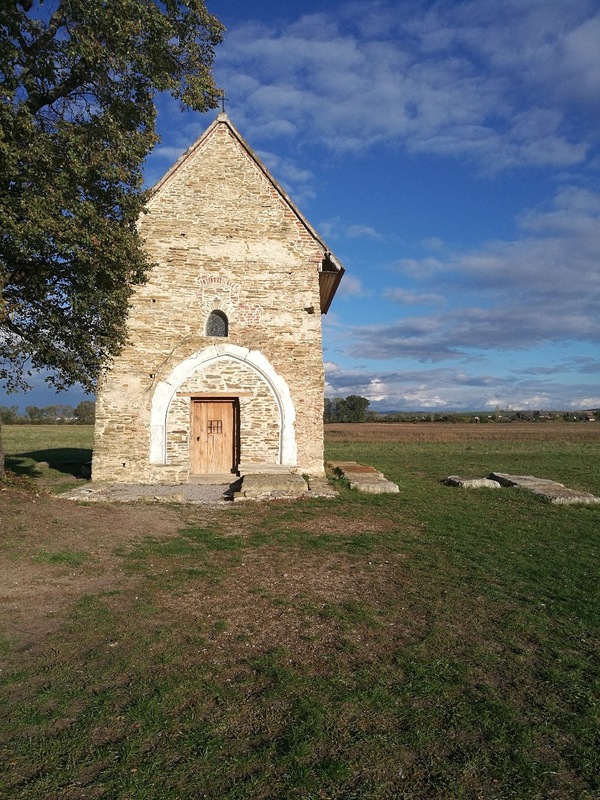 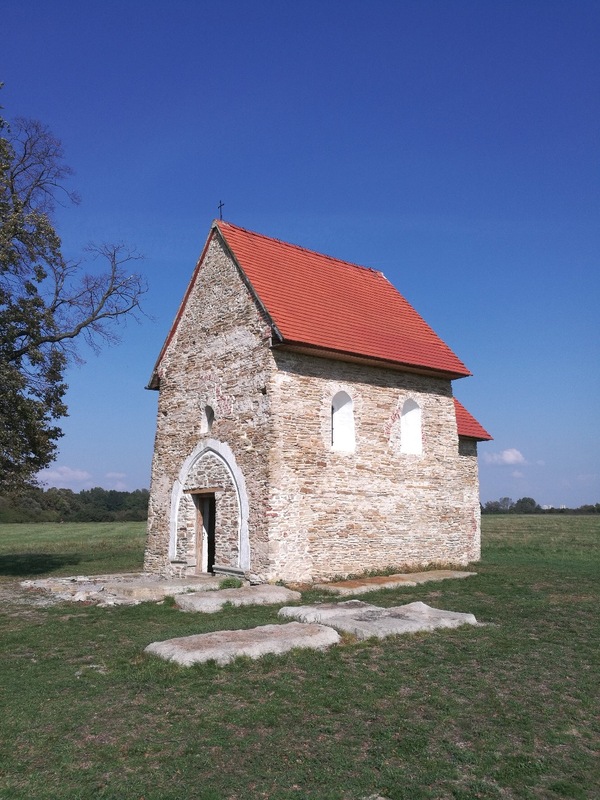 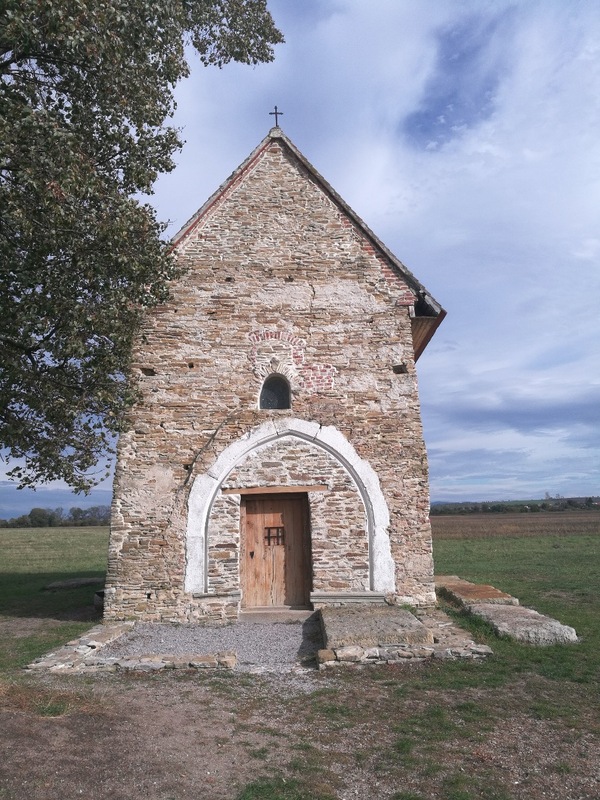 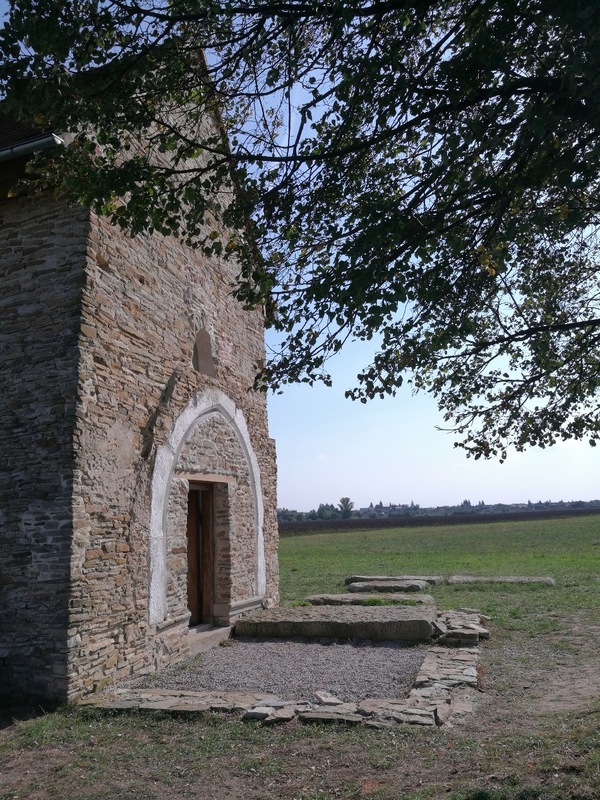 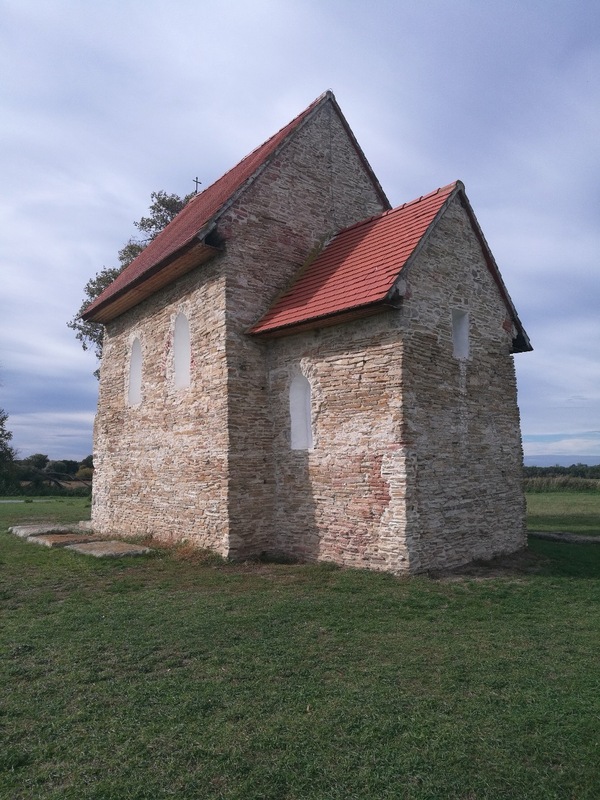 The construction of the chapel dates back to 9th or 10th century, to the pre-Romanesque era of Great Moravia. 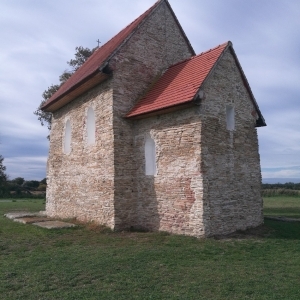 It is one of the oldest architectural monuments in Záhorie. 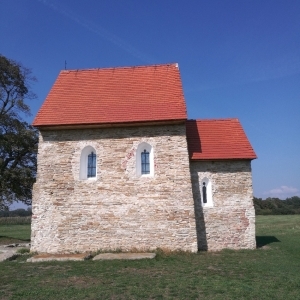 In 13th century, the church was rebuilt and Gothic elements were added. 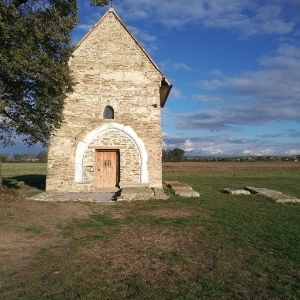 Until 18th century, masses were celebrated here, before a church was built directly in the village and the church service were relocated there. 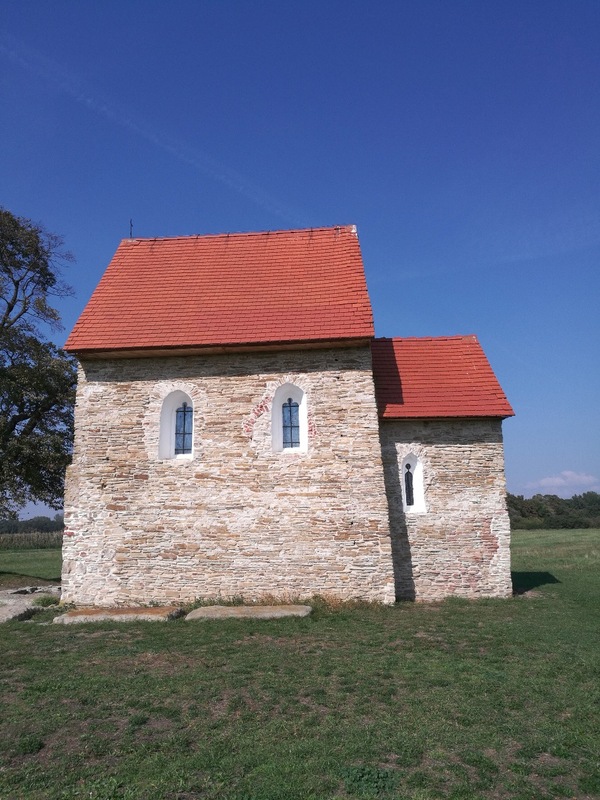 The church is currently closed; masses in honour of its patron – St. Margaret of Antioch - are celebrated here occasionally.